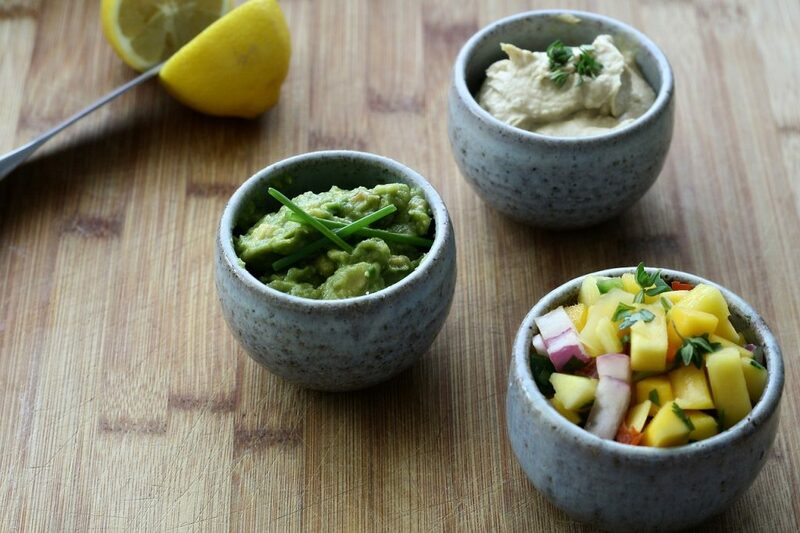 Healthy dips make good sense, as long as they’re really delicious with chips or veggies. Here’s one I love: White Bean Pesto Dip with Preserved Lemons. Drain and rinse two cans of white beans. Whip until creamy in a food processor. Stir in some store-bought pesto to taste and 1 tablespoon of finely diced preserved lemon or lemon juice. Finish it with a drizzle of extra virgin olive oil.